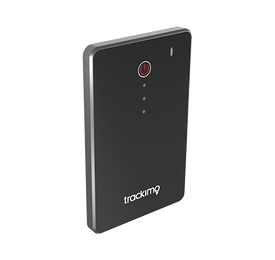 Trackimo® is an intelligent GPS-GSM tiny device allowing you to see exactly every move of your Drone on mobile phone or tablet. 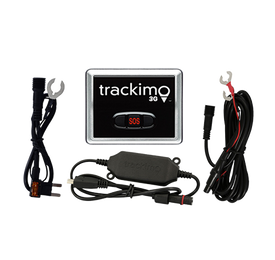 Trackimo Drone GPS Tracker ensures the recovery of your recently purchased Drone in the unfortunate event of a fly away! 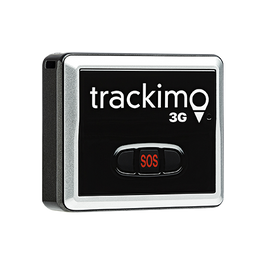 Trackimo 3G Drone GPS Tracker comes with drone attachment kit. 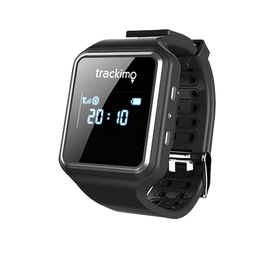 It is made of special, industrial grade Hook and Loop strap. 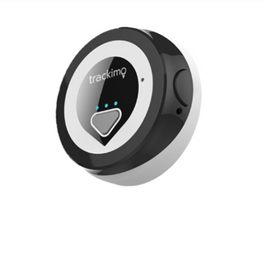 It will fit 95% of all drone types and weighs only 1 gram compared to 10 - 20 gram plastic mounts. 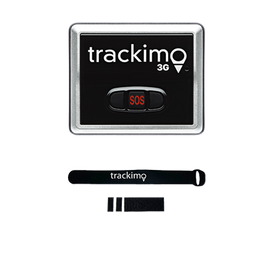 1.The Trackimo kit is far less apt to detach in case of collision or hard landing. Preventing loss. 2. 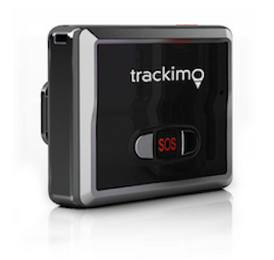 The Trackimo kit is more aerodynamic, creating less wind resistance than plastic mounts. 3. 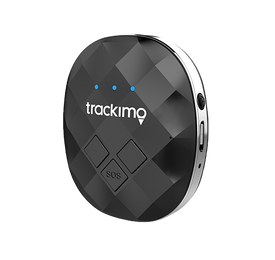 Weighing only 1 gram, the Trackimo kit has little to no effect on the balance and stability of your drone.